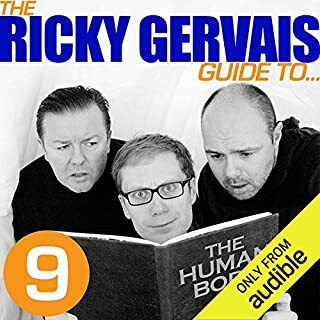 Would you try another book written by Ricky Gervais or narrated by Ricky Gervais? 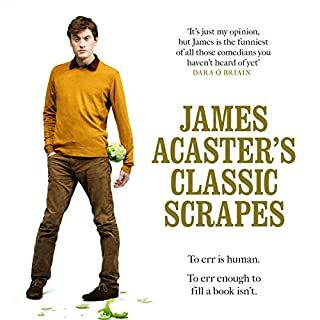 Not in this series, its repetitive and boring, hearing comedians talking about comedy is like un funny and tedious. 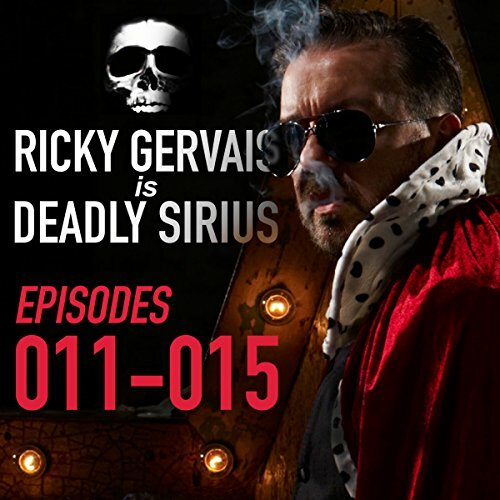 Would you ever listen to anything by Ricky Gervais again? Have you listened to any of Ricky Gervais’s other performances? How does this one compare?